The North American International Auto Show (NAIAS) 2018 in Detroit saw leading marques showcasing their latest introductions. Amongst these were BMW and MINI. BMW celebrated two world premieres: the updated BMW i8 Coupe, and the new BMW X2. The BMW i8 Roadster First Edition also made its debut at the show. The main focus of the MINI trade fair presentation at NAIAS was the new edition of the original in the premium small car segment. 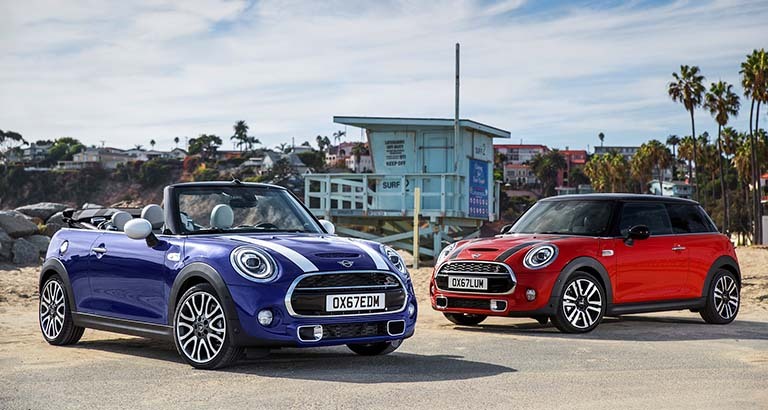 There was a joint premiere for the new MINI Hardtop and the MINI Convertible. The update for the current model generation, which also benefits the MINI Hardtop 4 door, ranges from specific design modifications and innovative customisation options through to an extension of the equipment programme and the addition of the latest MINI Connected digital services.